Yes we can do that... New system and Repairs! 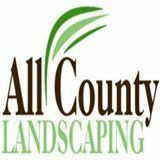 We can take care of your sprinkler repair needs including sprinkler valves, sprinkler controllers, valve locating, irrigation service and repair for residential and commercial. 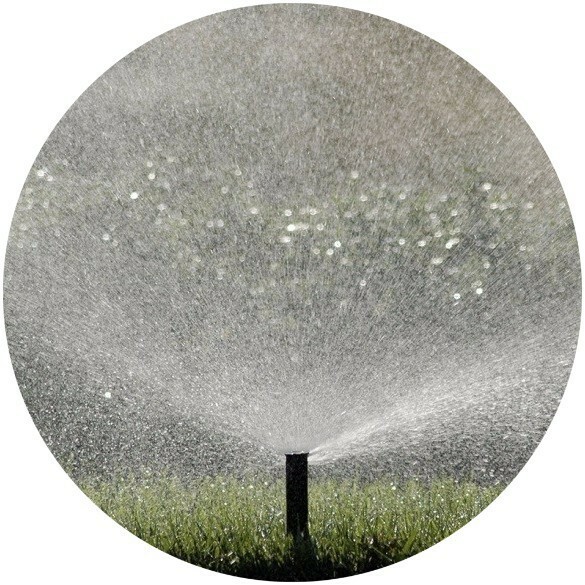 If you have a Sprinkler or Irrigation problem or would like to go with a more water saving system just give us a call. These days there are more to sprinkler systems than in the past, we match each sprinkler system for each property you may need a drip system or sprinklers may work best for your property. Most of the time we are working with existing landscape area's that need upgrading without putting in a whole new sprinkler system, with all the new water saving sprinklers now on the market there are ways of making your sprinkler system more efficient and save on water. They have come a long way with the sprinkler controllers ( timers ) than in the past, there are rain sensors also that will turn off your sprinkler system if it rains ( this may also be added to your existing controller ( timers ) also there's moisture sensors that turn off your sprinkler system when the soil has enough water for your landscape. #2 Sprinkler Valves, this is an important part of your sprinkler system if the valves are not working properly. The sprinkler controller ( timmer ) tells the valves to turn on and off at a certain time also they can be leaking making your water bill higher and wasting water, when we go out for a service call the sprinkler valves are the first thing that we check to make sure that there working properly. Think of your valves like a water faucet if it doesn't shut off all the way it leaks, this is also what a sprinkler valve does the only problem is with a water faucet you can see the leak with a sprinkler valve the water leaks into your lawn or drip system pipes making it hard to figure out where your leak is. Most of the time we get calls from customers because there water bill is higher than normal. 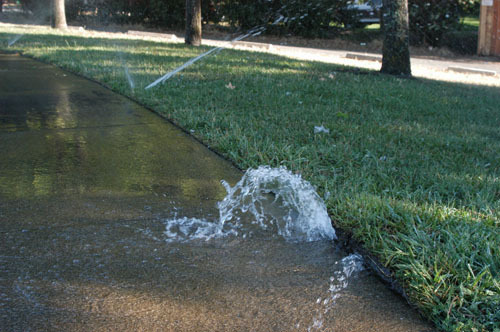 If you notice water around a sprinkler head that never dries up or water on your sidewalk that does not dry up, you properly have a valve that is leaking. #3 Sprinkler Heads, they do wear out if you turn on your lawn sprinkler system and the sprinkler heads leak water around the top of the head and take a while to pop up the sprinkler heads could be worn and need to be replaced, also some of the lawn sprinkler heads rotate if they are not rotating they need to be replaced. They have come a long way with new sprinkler types that will cover area's better with using less water, you need to figure out the needs of your landscape before you go out and buy whatever down at the home improvement store. It's Important to have a sprinkler system tune up at least once a year to make sure everything is working properly and check for any leaks in your irrigation system, and save you on your watering and your water bill. 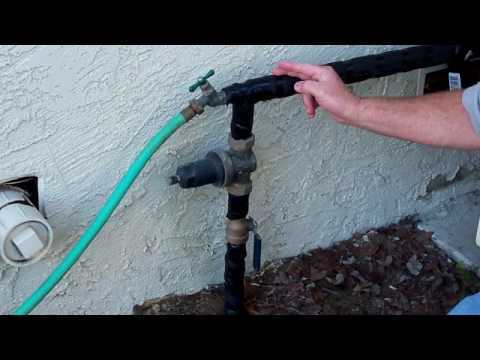 How to turn off a sprinkler system that will not turn off.